The DDU Admit Card 2019 will be issued by Deen Dayal Upadhyay University, Gorakhpur. The Admit Card for DDU Entrance Exam 2019 will be available to download in online mode. Only those candidates can download the admit card, who have successfully registered for the exam with complete payment. It is important that applicants should download and take a print out of the Admit Card and bring it to the exam center. The DDU Admit Card 2019 will consist of the personal details of the applicant and basic information about the entrance exam. 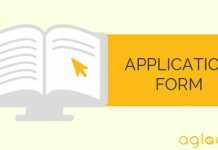 Candidates can check more details about the DDU Admit Card 2019 in the article below. 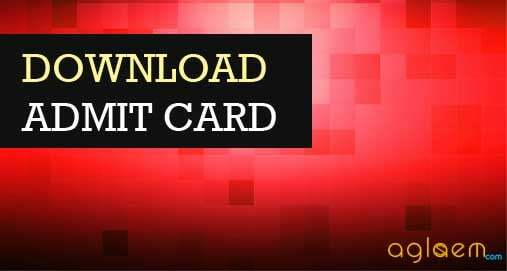 How to Download DDU Admit Card 2019? The process of downloading the Admit Card is simple and easy. The steps to download the DDU Admit Card are as given below. Click on the direct link which is given on this page to download the Admit Card. Enter the details such as Registration Number, Date of Birth etc and submit the detail by clicking on “Submit” button. On submitting the details, the admit card will appear on the screen. Download and take a print out of the Admit card. It is advised to candidates to retain a copy of the Admit card for future reference which can be used in case of loss of original copy.